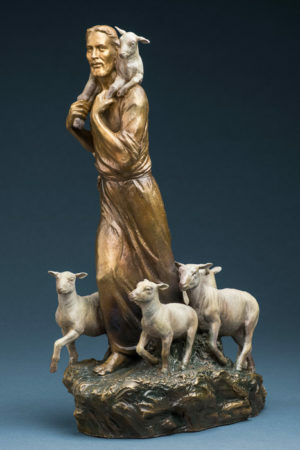 This 15” tall statue depicting a walking Jesus Christ, reminds us of His call to “Come Follow Me”. 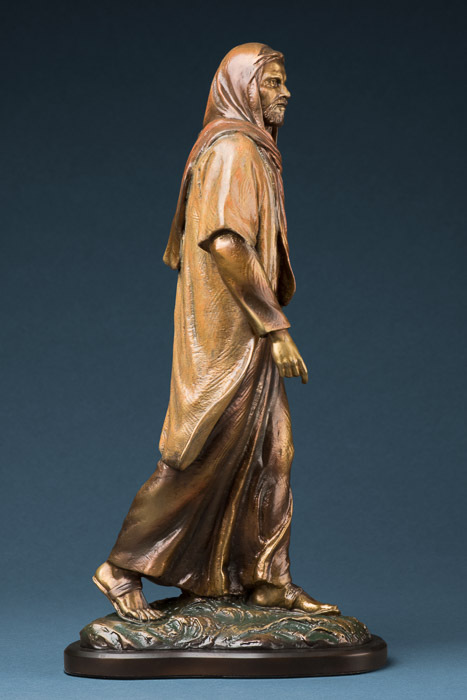 Walking in Christ’s footsteps leads us to live as He lived. 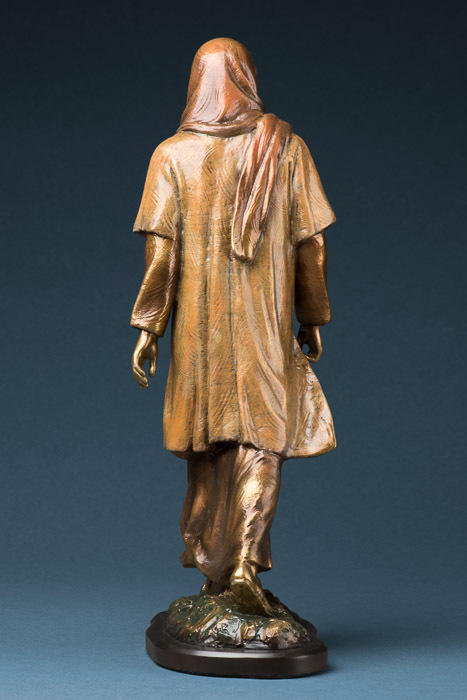 Carefully sculpted by Kraig Varner, an internationally recognized artist, this Bellissimo casting is unrivaled in its quality and beauty. 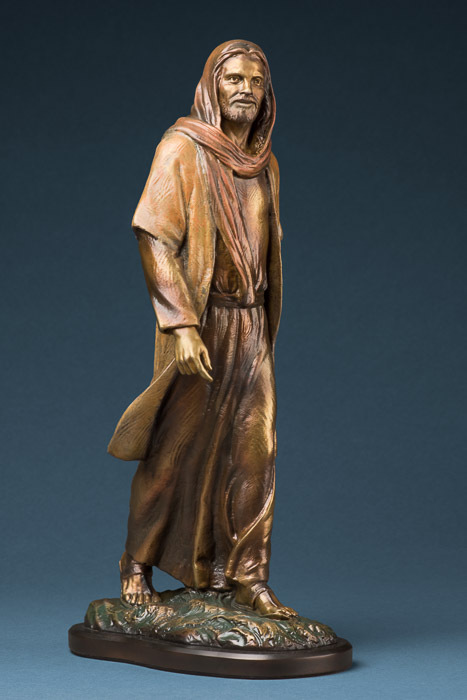 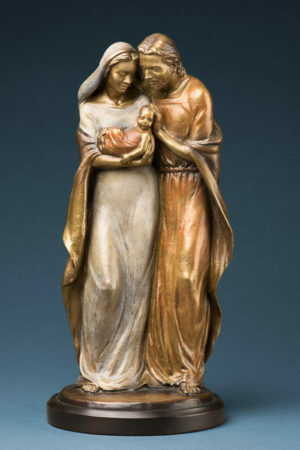 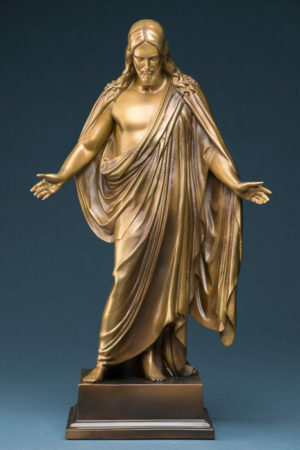 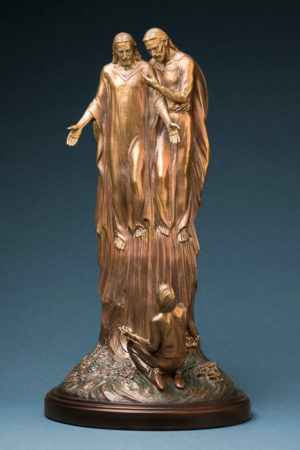 Made of cold cast bronze, this statue is a perfect reminder to follow the Savior.